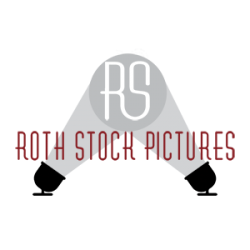 In the heyday of Internet 1.0, Roth’s skills as an innovator quickly became in demand and Roth Stock Digital Media got very busy managing up to 30 projects simultaneously. Clients included a range of charity foundations, actors, musicians, television programs, movie studios, advertising agencies and more. Those were heady days! 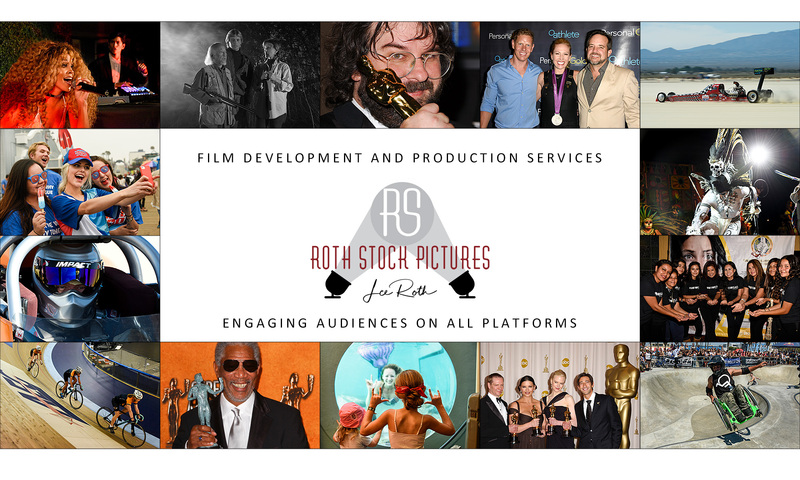 Roth’s photography skills came into play on a majority of the websites Roth Stock was producing as many of them were event-related, so photography was a natural asset to the productions. Rather than follow the norm at the time of taking on costly office space with pool tables in the lobby and the expense of a full-time staff of developers, Roth chose the Hollywood production model of using freelancers as needed. As the Internet Bubble burst in 2000, Roth witnessed the demise of many of his friends’ web studios who had chosen the pool table in the lobby business model. Looking to diversify his business, Roth took other friends up on an invitation to begin shooting red carpet events. Digital cameras were still a very new concept at the time. Roth’s was the second DSLR to hit the red carpet in Hollywood.